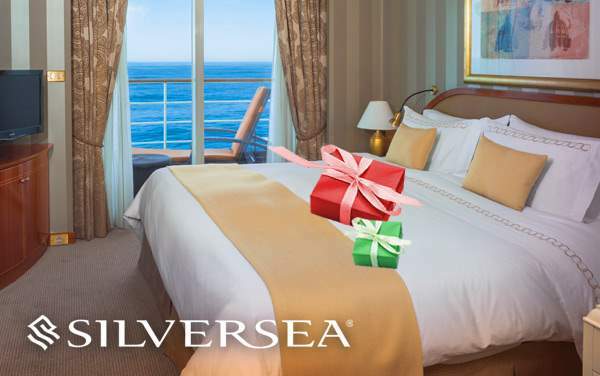 If you’re ready for some ocean breeze, island flavor and rum punch, shed those winter clothes and come along for one of the most anticipated cruises in 2019 and 2020. 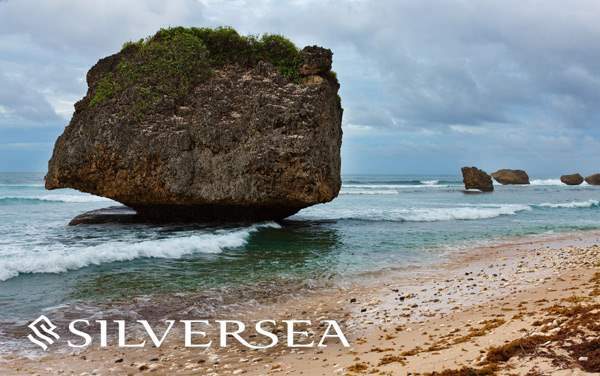 Silversea cruises to the Caribbean are filled with fun, light-hearted experiences where everything is bright and balmy in the kaleidoscopic islands of Barbados, Bonaire, Turks and Caicos, St. Maarten and countless others. 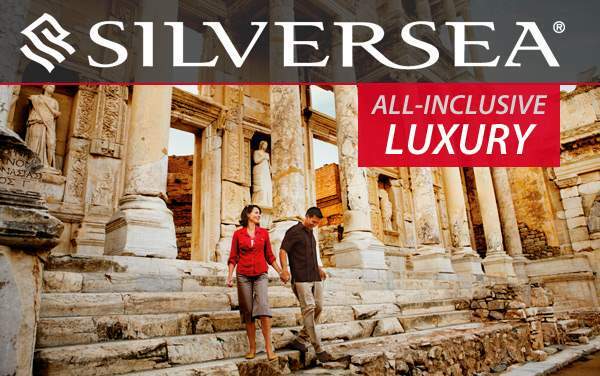 With our cruise deals for 2019 and 2020 Silversea cruises to the Caribbean, you can expect the best deal for your time and money as you sail in luxury and comfort on the beautifully designed Silversea ships. We doubt you need a reminder of all that awaits your arrival in the Caribbean. 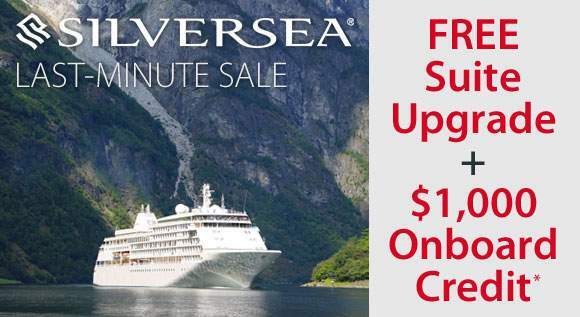 From crystal clear waters, soft sands, volcanic adventures and sightseeing tours, The Cruise Web’s exclusive savings offers will lead you right to the edge of everything that needs to be seen on your Silversea cruise to the Caribbean.